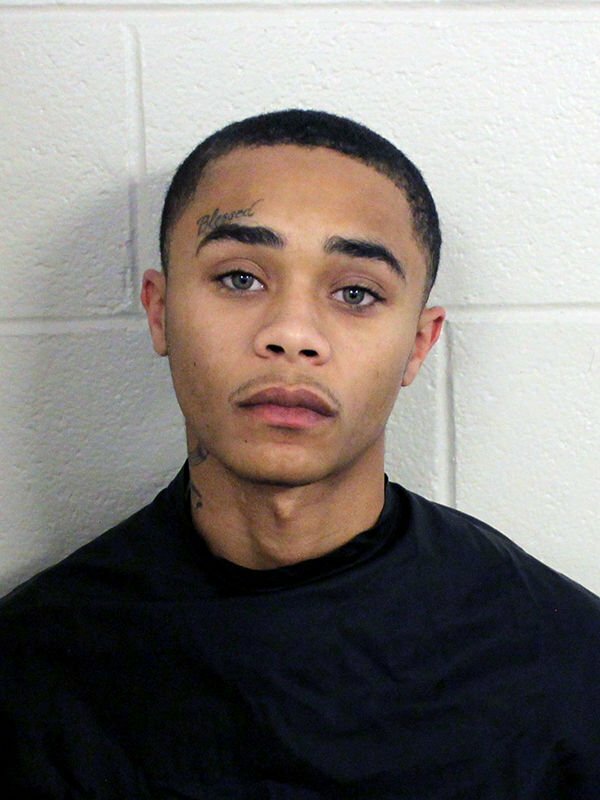 The Rome teenager who was wanted in connection for Tuesday night’s shooting at the Cottis Inn on Martha Berry Boulevard has turned himself in at the Floyd County Jail. Cody Deangelo Thompson surrendered himself to authorities inside the bonding lobby of the Floyd County Jail Friday night. Thompson, who had a murder warrant issued for his arrest on the night of the shooting, was wanted for killing 35-year-old Richard Jermaine Boatner. Thompson is being charged with felony murder. Assistant Chief Debbie Burnett said both Richard Jermaine Boatner and Thompson were at a residence and engaged in an argument. Burnett said Boatner left and ended up at the Cottis Inn where Thompson followed him. The two became engaged in another argument and Thompson then allegedly shot him. 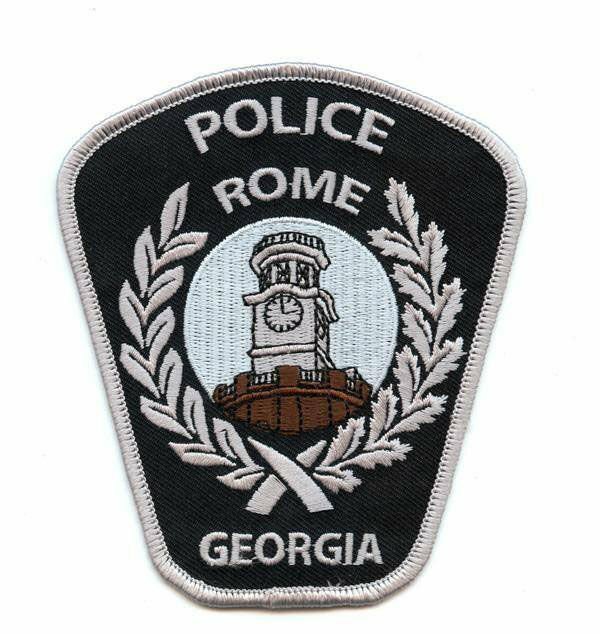 Authorities issued a murder warrant for the Rome teenager for the Tuesday night shooting death of Boatner, of 131 Dodd Blvd., at the Cottis Inn off Martha Berry Boulevard. The warrant stated the police were seeking Thompson, age 18. The owners of the motel provided video surveillance tape which captured the shooting and showed Thompson leaving the scene in a white automobile after getting into the passenger side of the vehicle. Investigators have declined to offer any reason for the altercation between the two; however, scanner traffic Tuesday night indicated the incident may have been related to something that had occurred earlier in the day.